This is one of the images taken on my latest fully booked Sydney City workshop ran on the 4th of March. No matter how many times you venture into the city there are always new images to capture and create. This image on my facebook page was taken when explaining the set up and capture process of digital panoramics. I have two more Sydney courses for this year. Details can be found here. 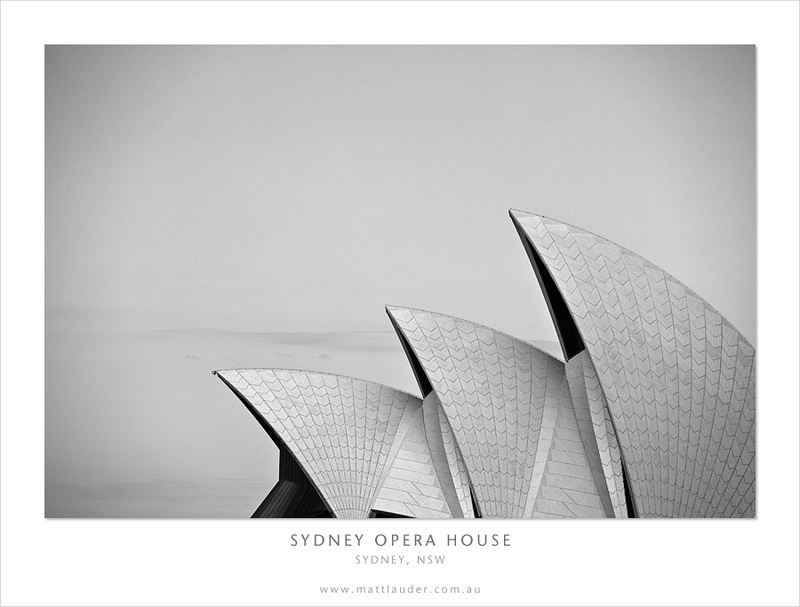 This entry was posted in Archives, Uncategorized and tagged Landscape Photo Courses, matt lauder, sydney photo courses, sydney photography workshop. Bookmark the permalink. Very nice composition, so simple, so nice!